The photograph this discreet ceiling light is in the foreground, the DMB can produce 31 in jedwedem living space a pleasant, diffused and at the same time through the lower opening direct light provides bright moments. 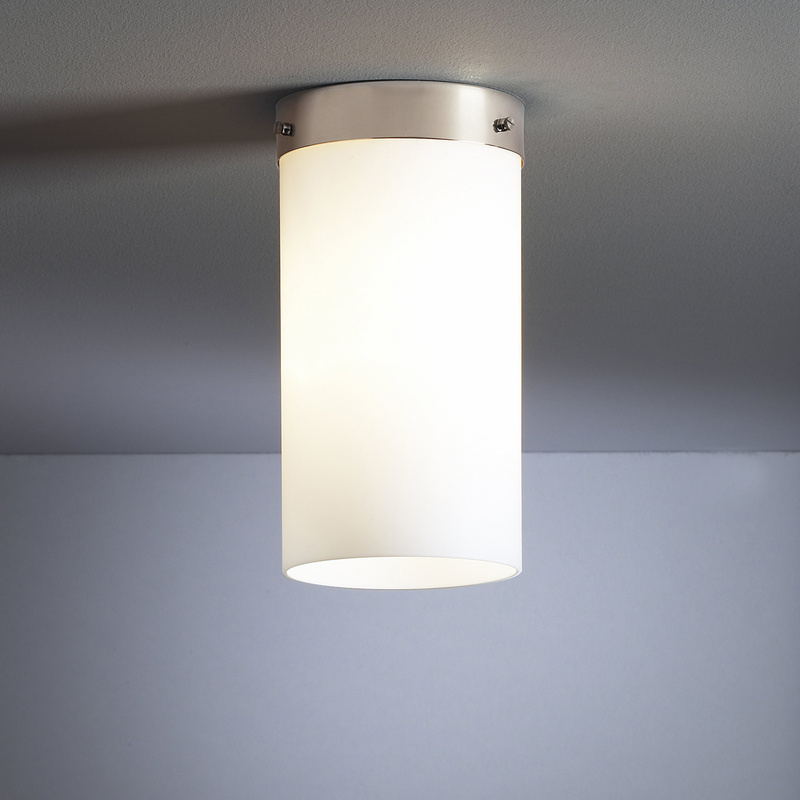 Materials of Tecnolumen light are nickel-plated metal and opal glass, classic materials for a classic illumination. Each lamp is consecutively numbered and bears the Firmemlogo.